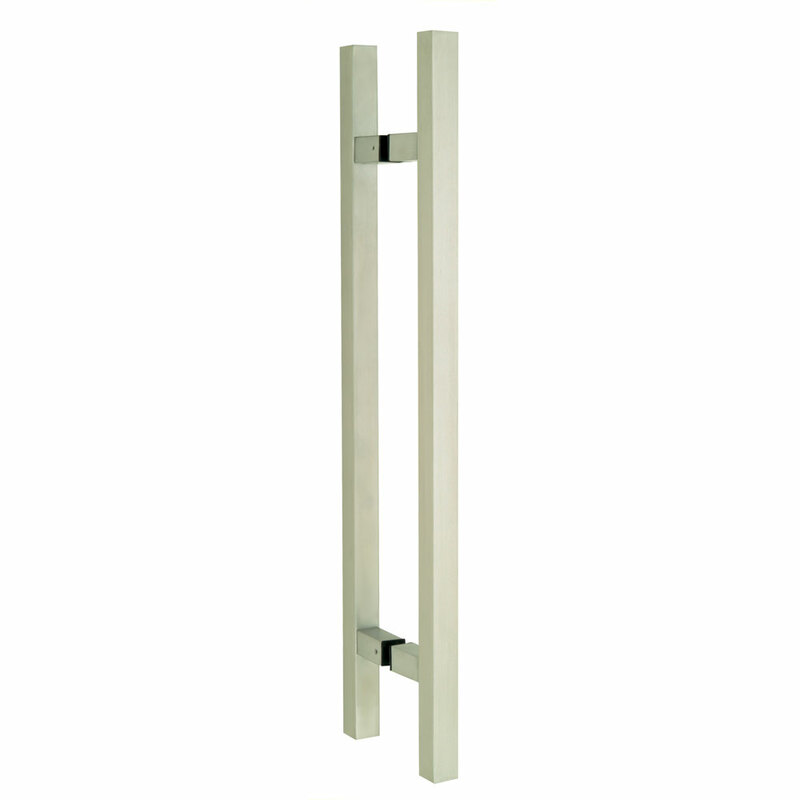 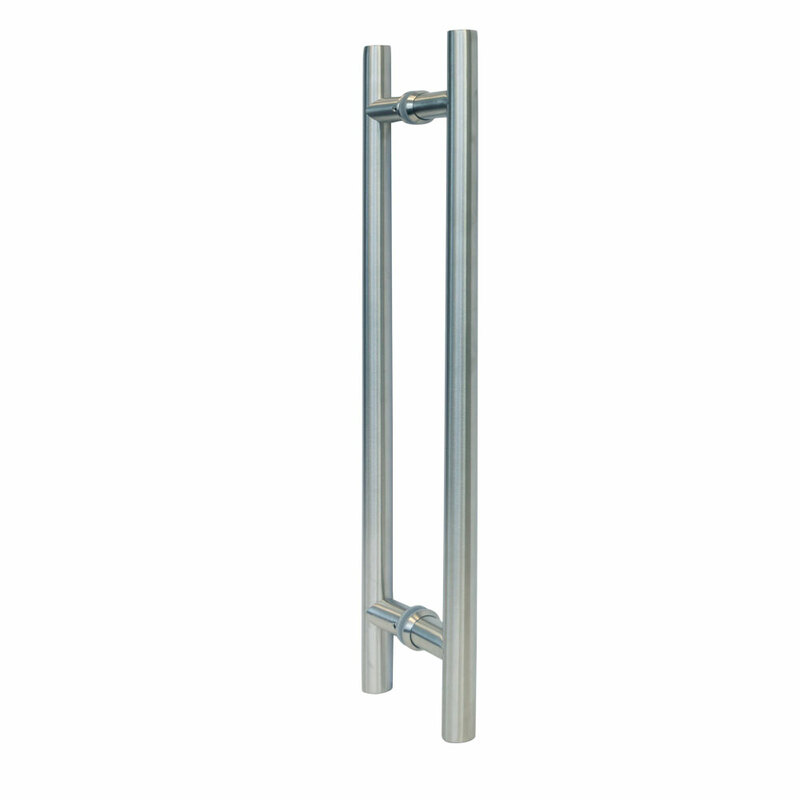 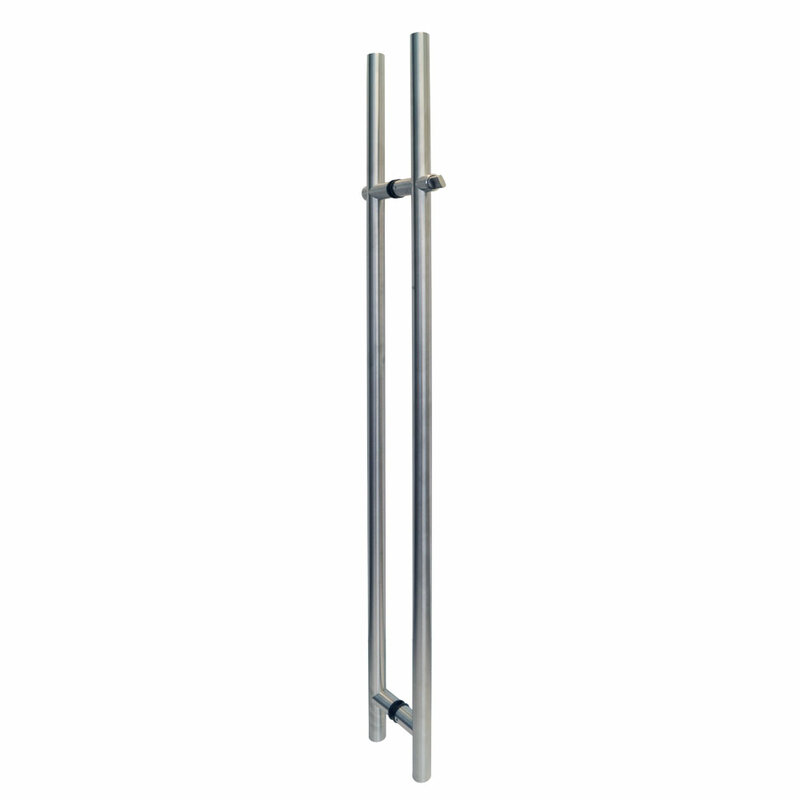 A rugged, high quality sliding door pull that suits most industrial and commercial applications. 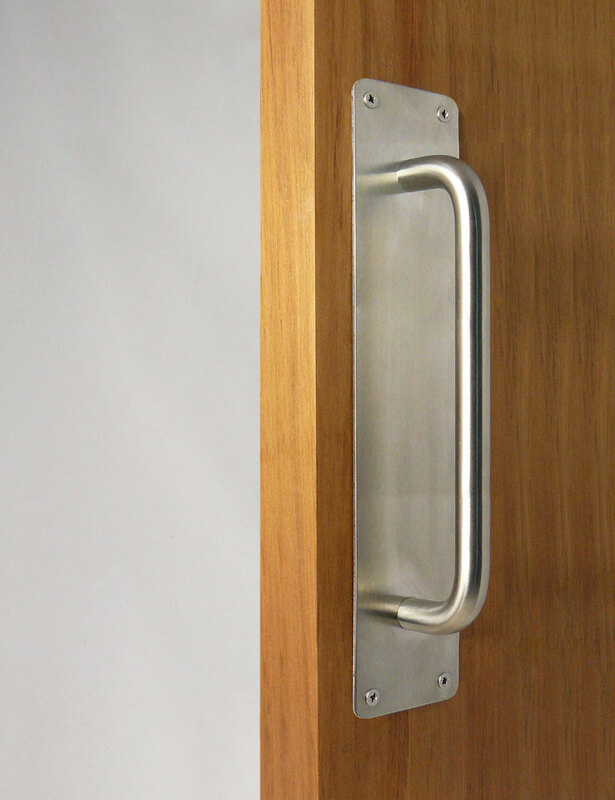 The brushed stainless ‘D’ grip is bolted on to the 2mm thick brushed stainless plate. 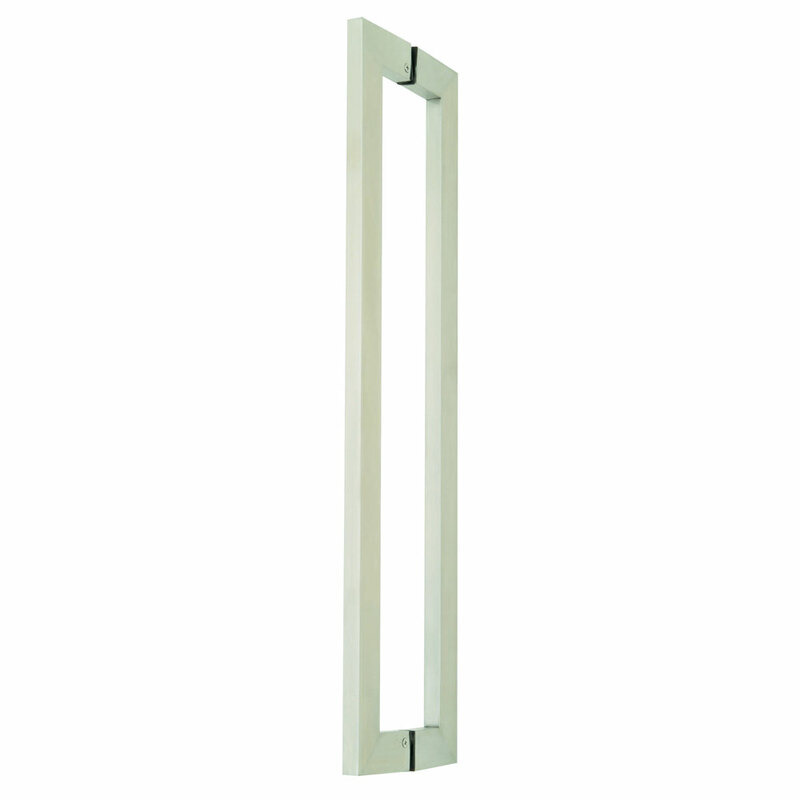 Fitting is by four countersunk screws into the door face.